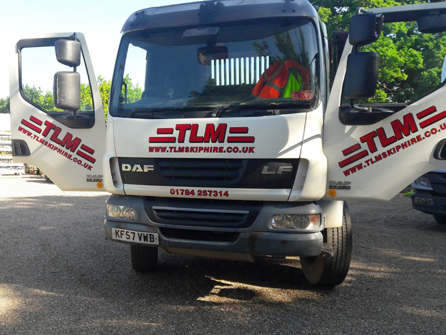 Welcome to TLM Skiphire Ltd, a family run licensed and registered waste carrier company based in Ashford in Middlesex. 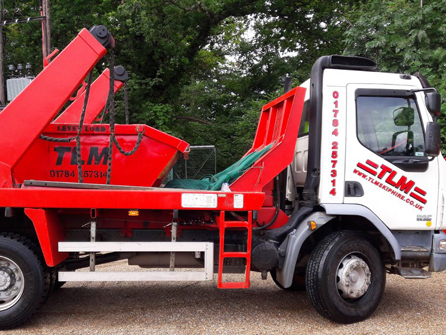 We supply skips of various sizes in a large area including Chertsey, Weybridge, Kingston, Twickenham, Richmond, Slough, Windsor, Ascot, Camberley, Woking and all surrounding areas. Our team welcome enquiries from homeowners, business owners and commercial contractors looking for an affordable skip hire service. We ensure the process is as easy and quick as possible, removing your waste with minimal disruption to your day. 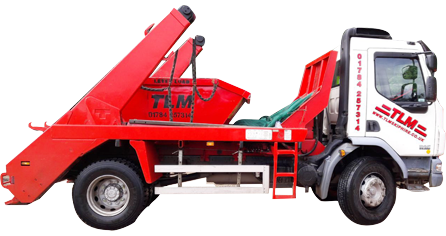 With many years in the skip hire industry you can rest assured that you will receive an impeccable service at competitive prices every time you hire a skip. 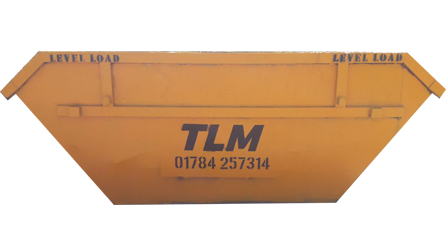 TLM Skip Hire Ltd is highly recommended by a wide range of clients for providing quality skip hire along with being professional, reliable and courteous at all times. As a homeowner, if you are looking at having a clear out then you will need a skip! If on the other hand you are a business owner and you are moving to a smaller office, we are happy to find the right solution for you, just give us a call. 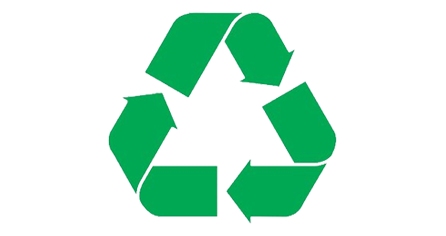 Offering independent advice and trying to save the planet at the same time, we try and recycle as much of your waste materials as possible to reduce our carbon footprint. We can accommodate all waste types and take most major credit and debit cards, or you can pay cash on delivery if you prefer. 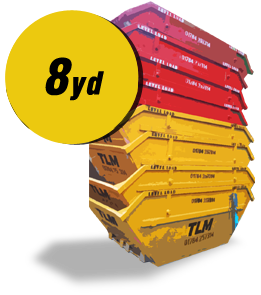 You can book your skip online, just find the size of skip you need, fill in your details and we will do the rest. 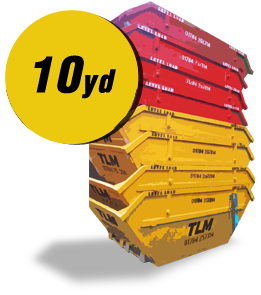 Take a look at our Skip Hire page for prices and sizes of all the skips we offer along with our Hire Guide page for frequently asked questions. We are happy to accept your booking online today, or give us a call on any of the numbers at the top of the page, we will get straight back to you with a confirmation. WHY CHOOSE TLM SKIPHIRE LTD? "TLM Skips made the whole process simple and easy. They were friendly and reliable, saving all the hassle with peace of mind"